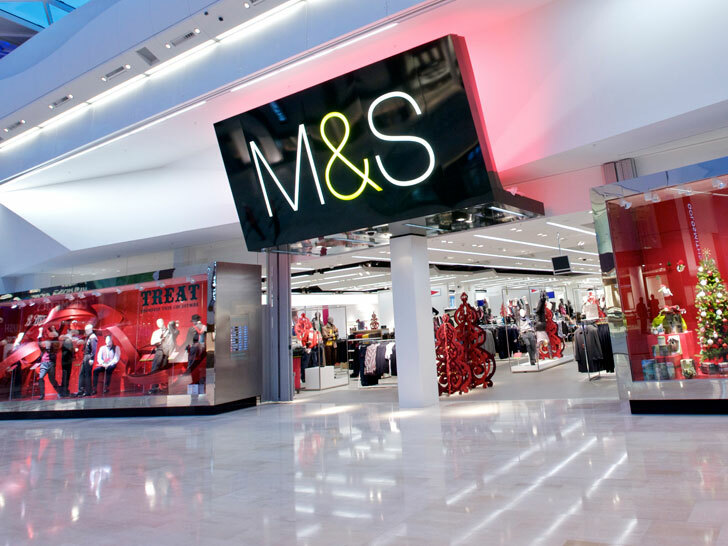 Two dozen of Britain’s leading apparel retailers, charity shops, and clothing recyclers have pledged to measure and report the waste, water, and carbon footprints of their wares, with an eye on reducing their environmental impact by 2020. The 22 companies that signed the Sustainable Clothing Action Plan 2020 commitment on Thursday, including bold-face names such as Marks & Spencer, Tesco, the Salvation Army, the Textile Recycling Association, the British Retail Consortium, and the Department of Environmental, Food, and Rural Affairs, together account for more than one-third of garment sales in the United Kingdom. Still other are expected to sign the in the weeks to come. WRAP developed a system that will allow companies to quantify the total impacts of their clothing in a consistent manner. To facilitate the effort, WRAP developed a spreadsheet-based “footprint” calculator that will allow companies for the first time to quantify and report the total impacts of the garments they make, sell, and recover in a consistent manner. The data will serve as a baseline for signatories to identify not only targets for carbon, water, and waste savings to be delivered by 2020, but also the steps that need to be taken to achieve them. 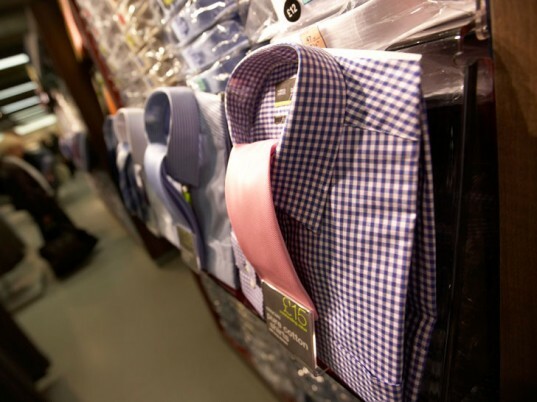 Lawrence M. Barry & Co.
Two dozen of Britain's leading apparel retailers, charity shops, and clothing recyclers have pledged to measure and report the waste, water, and carbon footprints of their wares, with an eye on reducing their environmental impact by 2020. The 22 companies that signed the Sustainable Clothing Action Plan 2020 commitment on Thursday, including bold-face names such as Marks & Spencer, Tesco, the Salvation Army, the Textile Recycling Association, the British Retail Consortium, and the Department of Environmental, Food, and Rural Affairs, together account for more than one-third of garment sales in the United Kingdom. Still other are expected to sign the in the weeks to come.